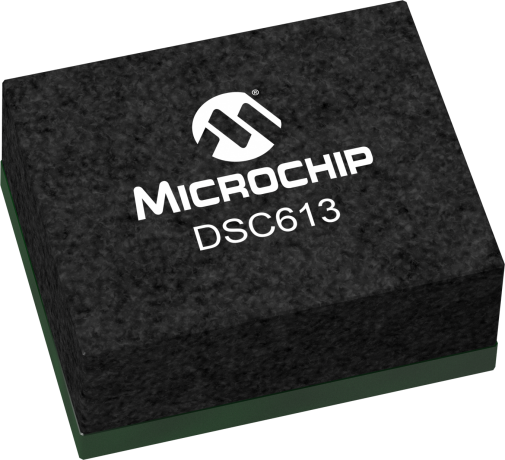 The DSC613 family of devices is industry’s smallest MEMS clock generator that can replace up to three crystals and oscillators on a board, reducing timing component board space by up to 80 percent. The clock generator eliminates the need for an external crystal by integrating the low power and high stability Micro-Electro-Mechanical Systems (MEMS) resonator. The family includes two low power fractional PLLs that provide leading frequency flexibility and robust jitter performance. Customer can configure output frequency, control pin function, package size, PPM accuracy and temperature range. Up to three output drive strengths are available based on the custom board loading condition. Spread-Spectrum clocks are also available for EMI reduction. The DSC613 is a highly configurable device and is factory programmed to meet the customer’s needs. Please go to ClockWorks Configurator to configure the output frequencies and control functions, generate custom part number and data sheet, and order samples. Under the same family, the DSC612 supports two anyRate LVCMOS clock outputs and two control inputs.